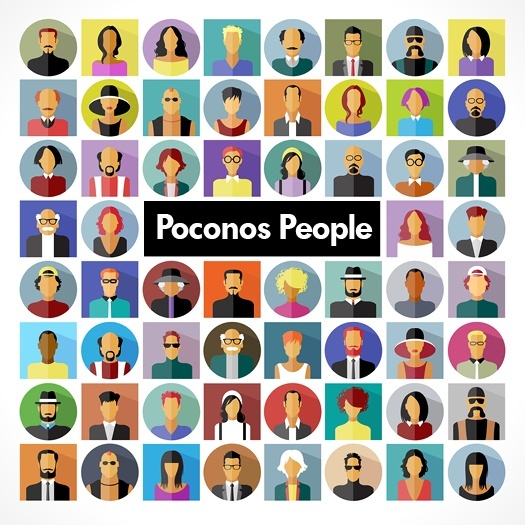 Who Moves to the Poconos—and Why? A lot of people up and down the East Coast know about the Poconos. After all, the area has been a favorite vacation destination for years. But who actually relocates to the Poconos—and why?